Welcome on Instants Présents - Art of Well-Being ! Passionate, creative and in permanent research, I want to share with you my artistic creations and discoveries, for more harmony and beauty in our live. I wish you a lot of interesting discoveries ! 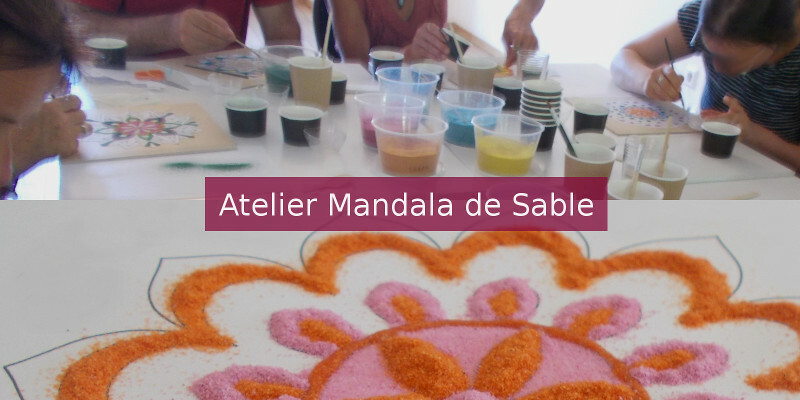 Venez créer votre Mandala de Sable. Un moment de détente et de créativité ! Un moment de créativité et de relaxation. Découvrez la puissance créatrice du son ! By buying my creations, you support a self-employed luxembourgish artist. I am a self-employed luxembourgish creator. I create for you with passion, Mandalas and other creations at my home in Luxembourg. By clicking on the subscribe button, your email adress will be used to send you the Newsletter Instants Présenrs (max. 1 newsletter per week). You can unsubscribe at any moment.